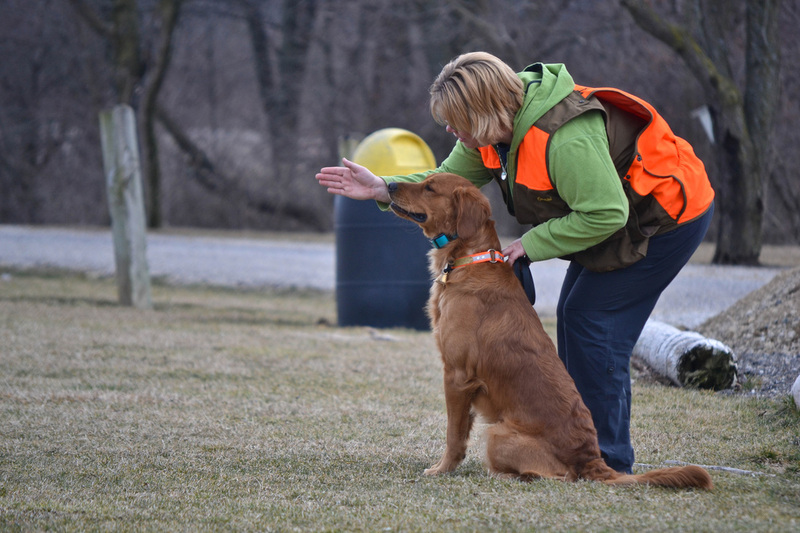 Search Dog Organization of North America was formed in 2011 in an effort to bring the International Testing Standards for Rescue Dogs to North America. These standards (also known as the IPO-R) were developed jointly by the FCI (Federation Cynologique Internationale) and the International Rescue Dog Organization (IRO) are accepted throughout the world for the deployment of K9 teams by the United Nations to international disasters. Since our inception, SDONA has grown to refine our focus on providing realistic, skill-based operational training and testing opportunities which meet internationally "benchmarked" standards, such as those of the IRO. 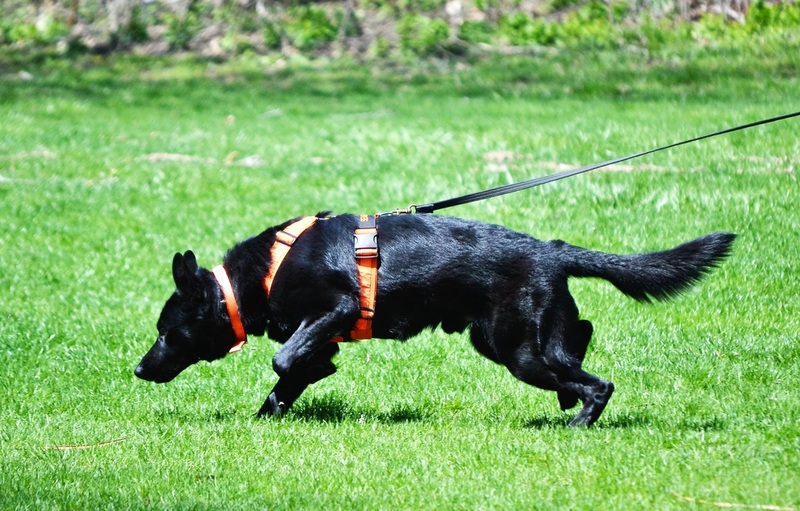 SDONA's mission is simple--to develop and nurture a program grounded in science-based functional training where K9 handlers and their dogs can train, test, and challenge themselves to the highest level possible. Meet our Management Team and learn more about the skilled individuals who are leading SDONA's efforts.